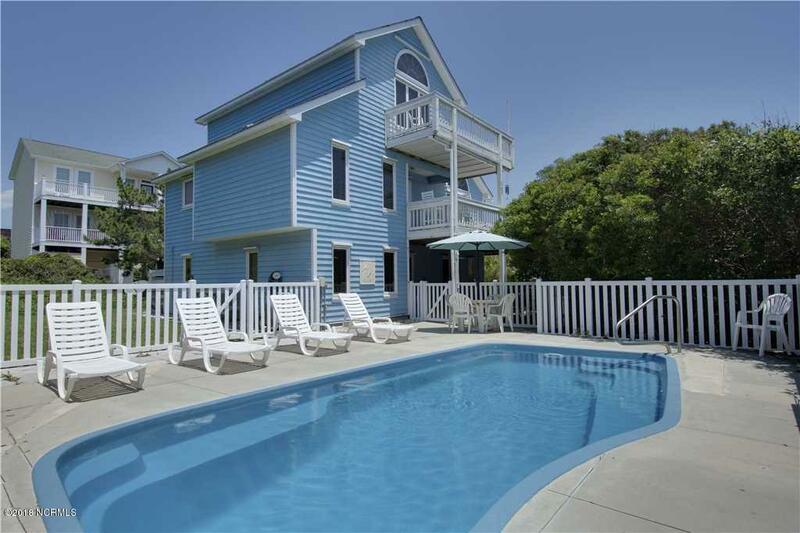 Check out this high second row home with beautiful ocean views. 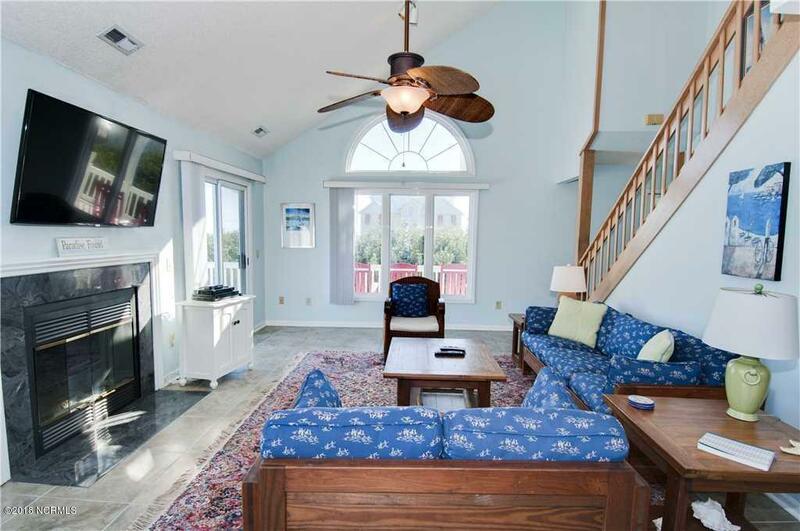 This property has a great room with fireplace, 4 bedrooms, 3 baths and an extra media area. 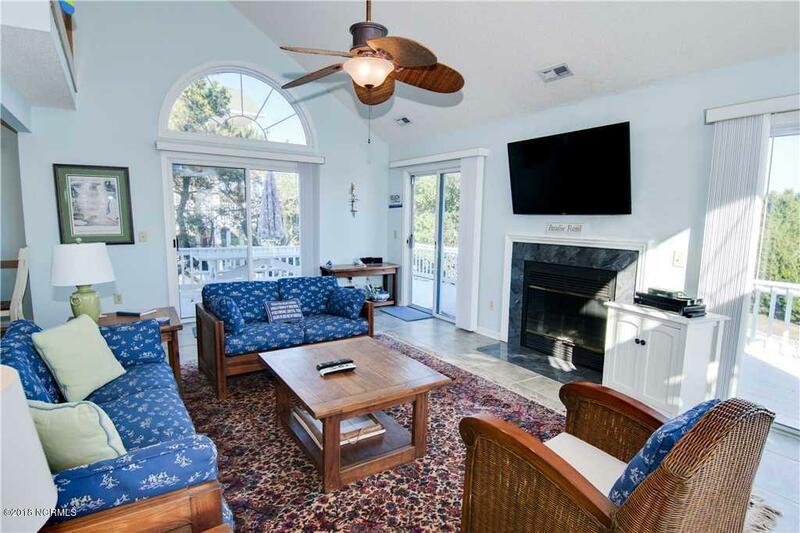 The large wrap around deck with covered and open areas provide many places to enjoy the ocean breezes and sounds. The private pool offers a welcome escape. The property has been a consistent rental over the years. 2017 $38000. 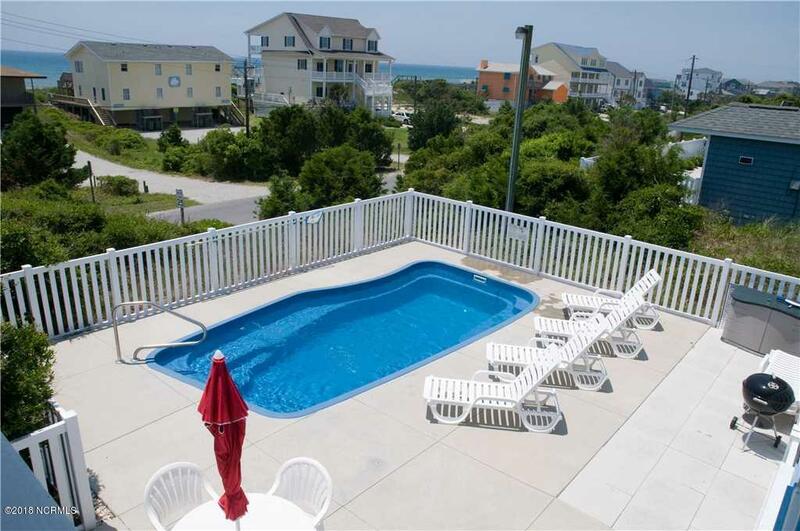 Listing provided courtesy of Emma Lee Singleton of Emerald Isle Realty, Inc..